Very easy to use. While running, the alarm system detects the movement. When the alarm is triggered, a high-quality glass breaking sound is played to scare the person touching your phone, followed by loud police alarm with rotating bright police lights on screen. It will surprise and startle anyone who tried to take your device and want to steal your privacy information .It’s like car alarm system voice to work. The ultimate satisfying & stress reducing game that can give you hours and hours of fun. Act like a solo commando and destroy the asteroids falling on the surface of the earth. Use your fingers to touch the asteroids falling from the outer space and destroy them before they destroy the flying aircrafts or hit the surface of the earth. Feel the ultimate satisfaction by destroying the asteroid into pieces with a big explosion and experience the exciting of a real air warfare. Are you a busy person who want to cook some yummy food but do not have much time for cooking ? If yes then this app is specially designed for you. 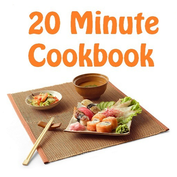 It provides a collection of delicious recipes that you can follow to prepare a lunch or dinner within 20 minutes. You can email recipes, post recipes to Facebook, save as favorites or even create your grocery lists from within the application. An amazing app that converts your iPhone into a beautiful night clock with weather information based on your current location automatically computed using signals from weather satellites in earth's geo-stationary orbit. ​Huge collection of recipes from one of the finest professional chefs from around the world. The application also allows you to create your own recipes and share it with thousands of people using the Facebook and Email functionality from within the application. 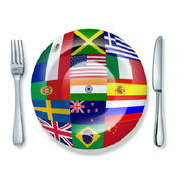 No internet connection required in order to use this app..
​A collection of 850 delicious recipes from one of the finest professional chefs from around the world. The application also allows you to create your own recipes and share it with thousands of people using the Facebook and Email functionality from within the application. 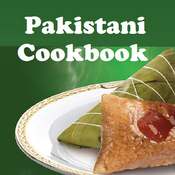 ​This app provides an amazing collection of authentic Pakistani gourmet recipes. The app is easy to use with easy to follow step by step instructions. You can email recipes to your friends, post recipes to Facebook, create list of favorites and even use this application to create and maintain your grocery lists. 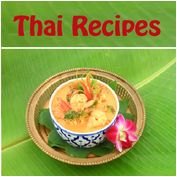 This application provides an amazing collection of authentic and healthy Thai recipes. You can search recipes, email it to friends, post it to Facebook directly from the app, create your list of favorites or simply use the application to create or edit your grocery shopping list. 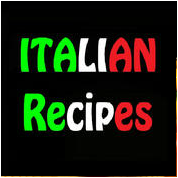 ​This app provides an amazing collection of Italian gourmet recipes. The app is easy to use with easy to follow step by step instructions. You can email recipes to your friends, post recipes to Facebook, create list of favorites and even use this application to create and maintain your grocery lists. 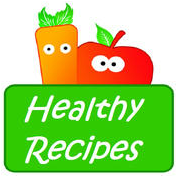 ​A collection of more than 850 healthy recipes from one of the finest chefs from around the world. The application also allows you to create your own recipes and share it with thousands of people using the Facebook and Email functionality from within the application. This application provides an amazing collection of information about the United States of America including the Presidents' Biographies, US Historical Documents, Presidents' Famous Quotes, Congress Members and Senators' List and their Contact Information. The application is designed to help you learn about US and its history and get the information you want at the time you need in a simple and fun way. 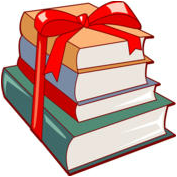 This application provides an amazing collection of stories for children aged from one to ten years old. Reading stories to your kids help you strengthen your bonding with them during the early stages of their psychological and mental development. This application is designed to keep that in mind. 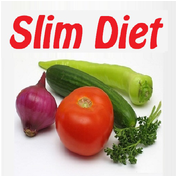 ​Are you conscious about your weight and the body shape but still want to enjoy delicious gourmet meals? 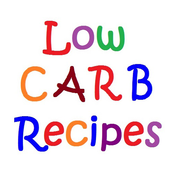 Designed for weight-watchers, this application provides a collection of healthy low carb recipes created by professionals from all over the world. 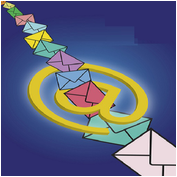 Create group of contacts, Send group emails, attach voice memos and send locations. 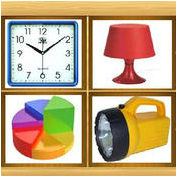 This amazing application converts your iPhone, iPad or iPod into voice controlled night lamp and clock. When you make a whistling sound or clap, the screen changes to a different picture. You can select or deselect images to display according to your choice. 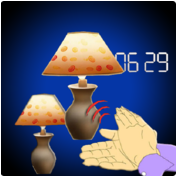 A nice collection of cool and soothing images in addition to the option of a digital clock. * Kids Night Lamp with Rotating lights. * Flash Light with full screen illumination. 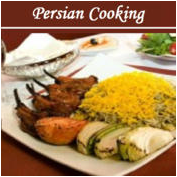 This application provides an amazing collection of Persian gourmet recipes. You can email recipes to friends, post it to Facebook, create your favorite list of recipes or even use this application to maintain your shopping lists. The application is very easy to use and rich in functionality. 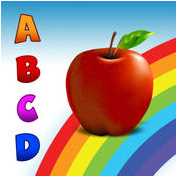 ​Talking Alphabet Teaching App for Kids of Preschool age. Provides a beautiful, colorful and simple interface to help kids learn and speak english alphabets easily. 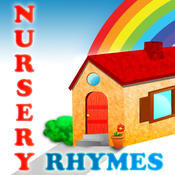 A beautiful and colorful application designed to teach nursery rhymes to kids of preschool age. * Recorded in a child's voice so kids can understand and learn easily. ​Scan, Print, Fax, Download and Store Microsoft Office & PDF Documents. This app turns your iPhone or iPad into a Handy Scanner, Fax, File Storage or an Air Printer in your pocket. It lets you scan high quality multi-page documents, print it to any AirPrint capable printer in your wifi network, email it or save it to a document folder on your device, post it to Google Docs or fax it to any fax number, directly from your iPhone, iPad or iPod Touch. A highly useful app designed for individual or businesses use. 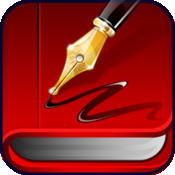 An amazing app that lets you take notes by hand-writing, typing or just by speaking. 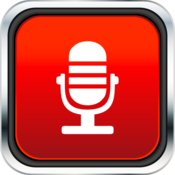 You can take notes as well as record voice clips and paste it within your notes. 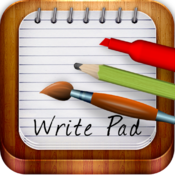 Very useful and easy to use for note taking or recording during lectures and business meetings to having fun by drawing, sketching and playing paper games now on your iPhone or iPad. 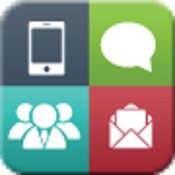 The easiest and coolest way to manage contacts, create groups and send SMS text messages or emails to groups of people. This beautiful app is designed for people who love to communicate and it takes group texting and email messaging to a new level. * View and manage groups of contacts easily. * Send Mass / Group Text Messages or Emails to your friends, family members or co-workers in a very easy way with only few clicks. * Create or use commonly used messages to save time and quickly send text messages or emails without the need to type the entire message. ​Download, Store, view and share documents on your iPhone, iPad or iPod touch, transferring them easily from any Mac, PC or from Internet. 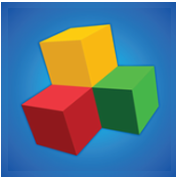 - High quality viewer, including excellent support for Microsoft Word, Excel, Power Point, PDF and full-resolution images. 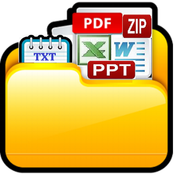 - Download files from the internet. - Integrated with Google Docs and Dropbox. 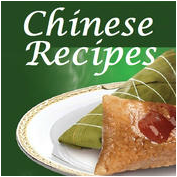 ​This application offers an amazing collection of classical Chinese recipes. You can post recipes on Facebook, email it to friends, save them as favorites or even use this application to create and maintain your grocery shopping lists. 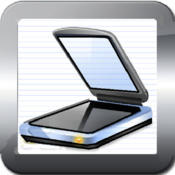 With this amazing app you takes notes by handwriting or typing, draw sketches, create colorful drawings or technical diagrams, convert your notes to PDF or image format, store your notes or share it with others through email or Facebook. Do you often run into a situation when someone sends you a document in email and ask you to sign the document and send it back to him/her? If yes then this app is for you. Using this app, you can open your documents from your email, sign it using your finger or stylus and send the signed document back to sender using either Email or Fax. 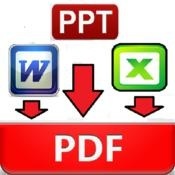 Convert your word, power point, excel, pictures or text to PDF! After conversion, files can be viewed, printed, emailed or sent to Google Docs. 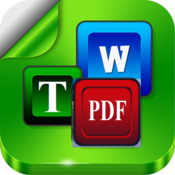 ✔ Universal viewer that allows you to read word, excel, poewr point or PDF docuemnts easily on your iPhone or iPad. 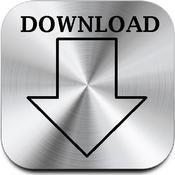 This app is all-in-one download and file storage solution for your iPhone, iPad or iPod Touch. You can download files from anywhere and store all your files on your iPhone, iPad or iPod locally. 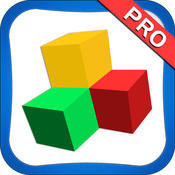 ***** Calculator Pro combines the original and scientific calculator with a large collection of beautiful themes you can choose from. 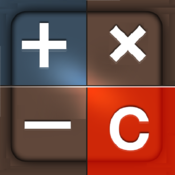 With more than twenty skin designs Calculator Pro offers you much more than the original calculator. With the included HD images and skins your calculator will be ready to roll at all times. ​A smart way to manage your tasks and todo lists. Make your life easy and add some style to it. 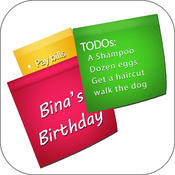 This app lets you create sticky notes with todo lists and task reminders. You can create sticky notes and then save it as a photo or share it with others through email or Facebook. You can also create task reminders and get notification when the task date/time is reached. 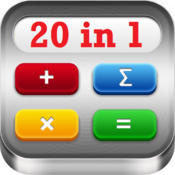 THE MOST STYLISH AND FEATURE-RICH CALCULATOR DESIGNED FOR IPHONE ,IPAD AND IPOD TOUCH WITH 20 BEAUTIFUL STYLES***** Calculator Pro combines the original and scientific calculator with a large collection of beautiful themes you can choose from. ​Calendar reminders in your own voice. No need to type. The easiest and least time consuming way to create calendar reminders. Create calendar reminders by recording in your own voice OR by taking a picture of something OR by using the usual way of tying. Your choice. Remember everything, forget nothing with this voice 'to-do' list. Simply speak your personal memo or rake a picture, set the time and date, be reminded in YOUR voice using YOUR words.